Our Ensembles are named after the woods used in making string instruments! 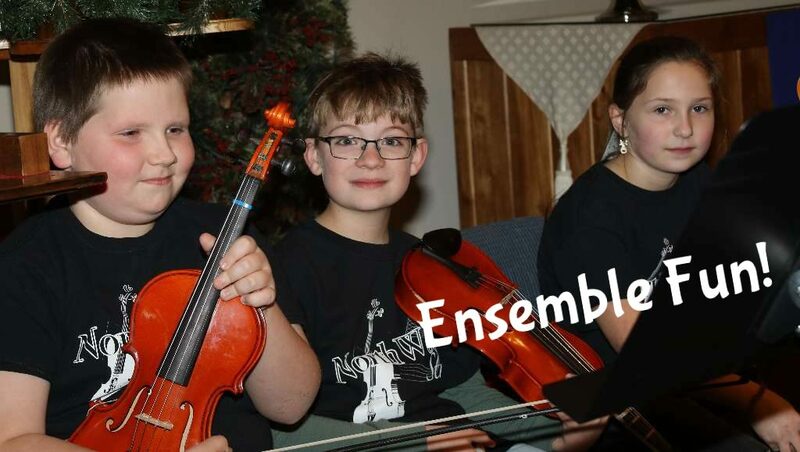 During first semester, this ensemble includes only students who have completed one or more years of string lessons and are working on their Maple level achievement tassel. In January, beginners who have earned their Spruce level achievement tassel may join the Ensemble, at the recommendation of their teacher. For students who are earning their Ebony and Pernambuco achievement tassels as well as adult string players from the greater Hayward community.